..with a double “throw-in”.. seen in Freising, Bavaria. 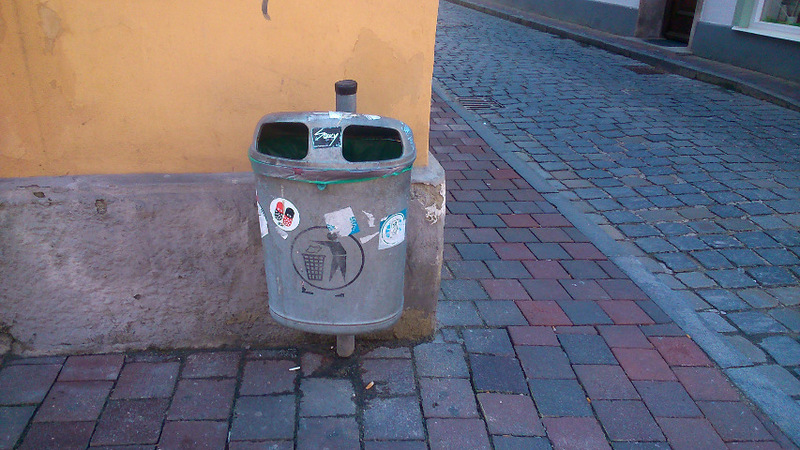 This entry was posted in project TRASH and tagged bavaria, city, dustbin, fancy, Freising, streetview by martagajo. Bookmark the permalink.